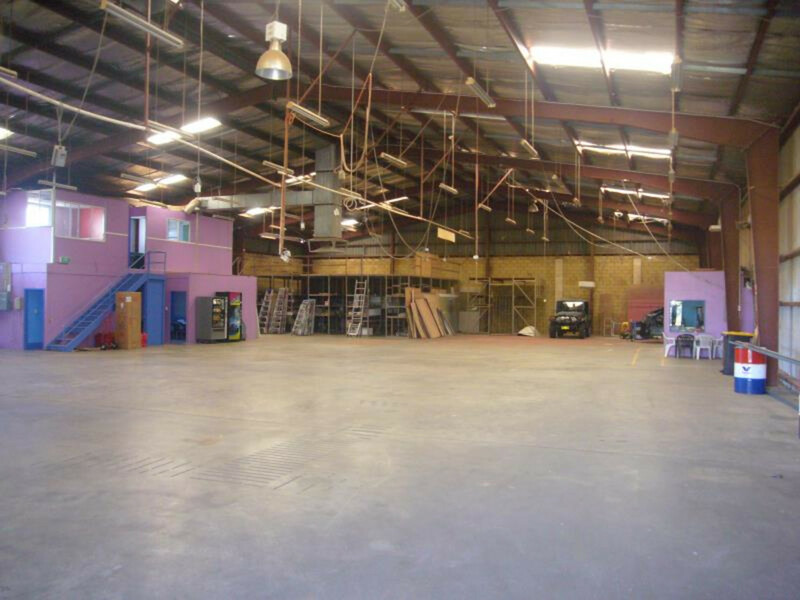 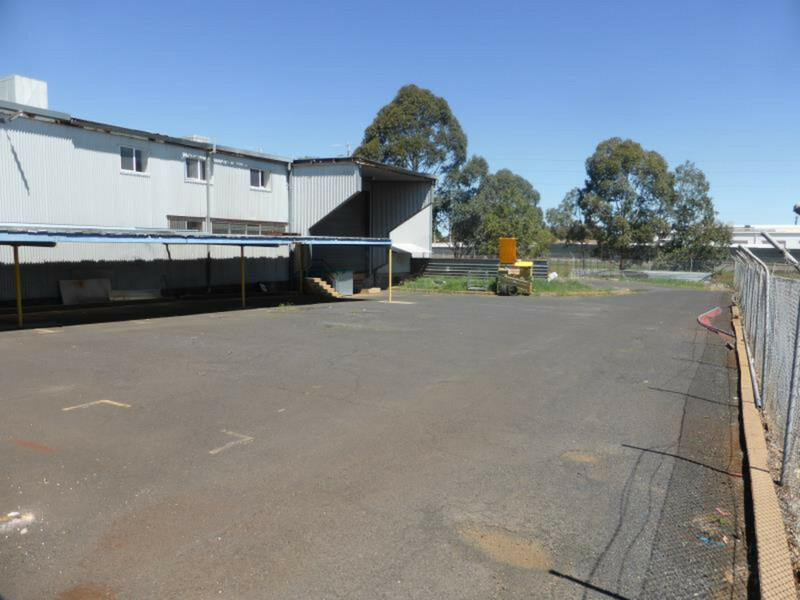 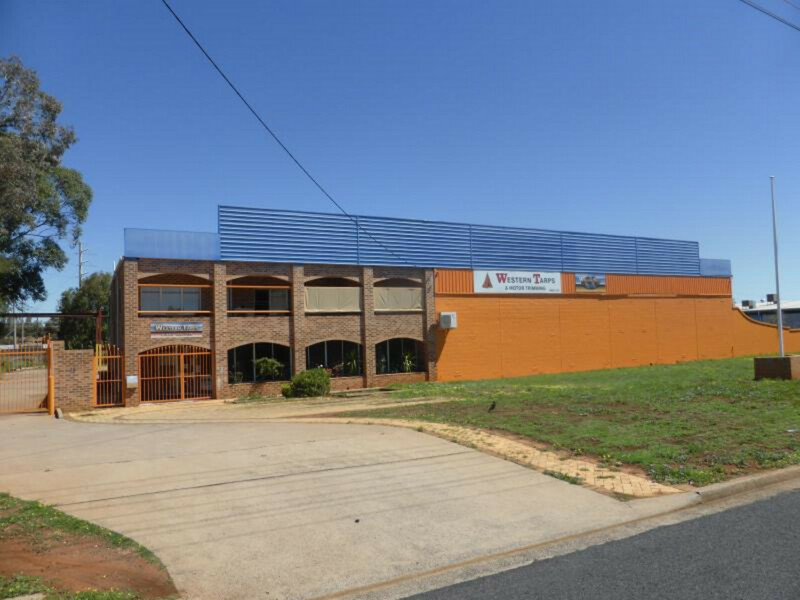 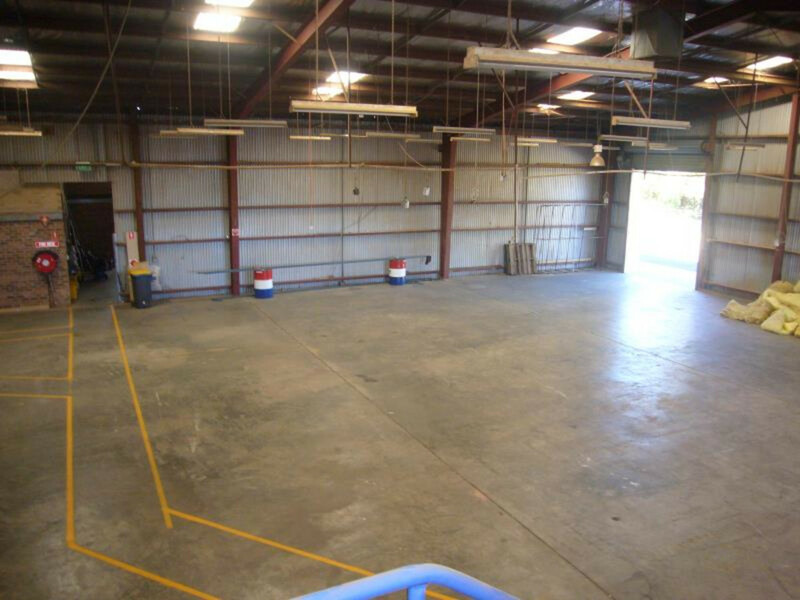 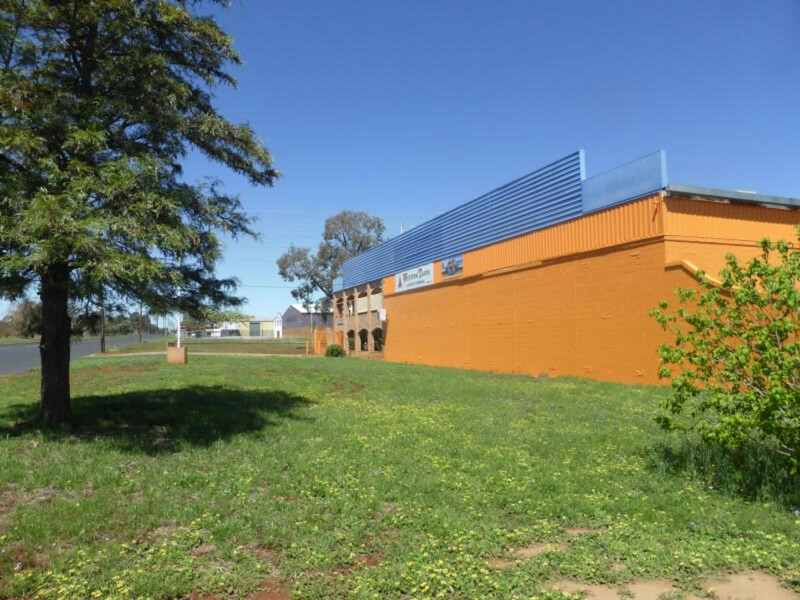 Located on one of Dubbo’s premier and most recognised industrial strips, this substantial warehouse measures approximately 1,338 m2 in warehouse, office and showrooms on the Ground Floor plus a residence or additional offices of approximately 200 m2 on the 1st Floor. 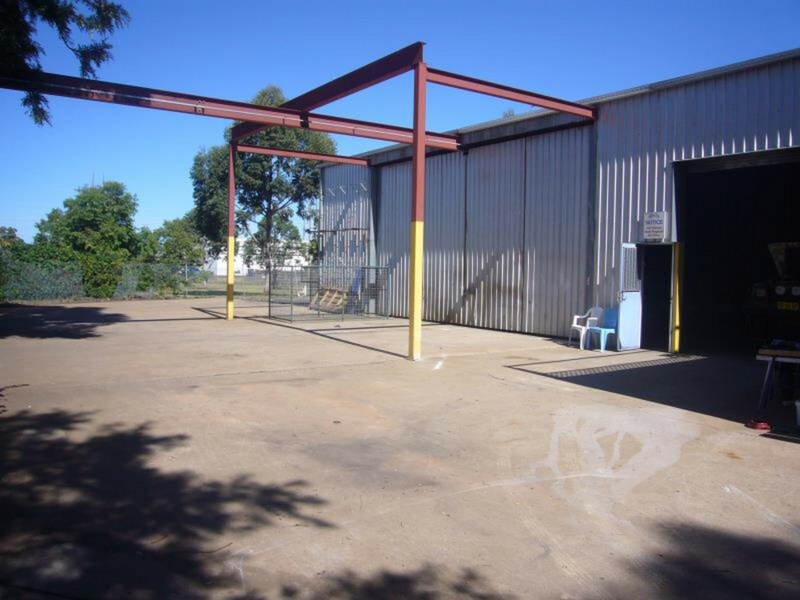 Drive around access, several loading points and security fencing are further features. 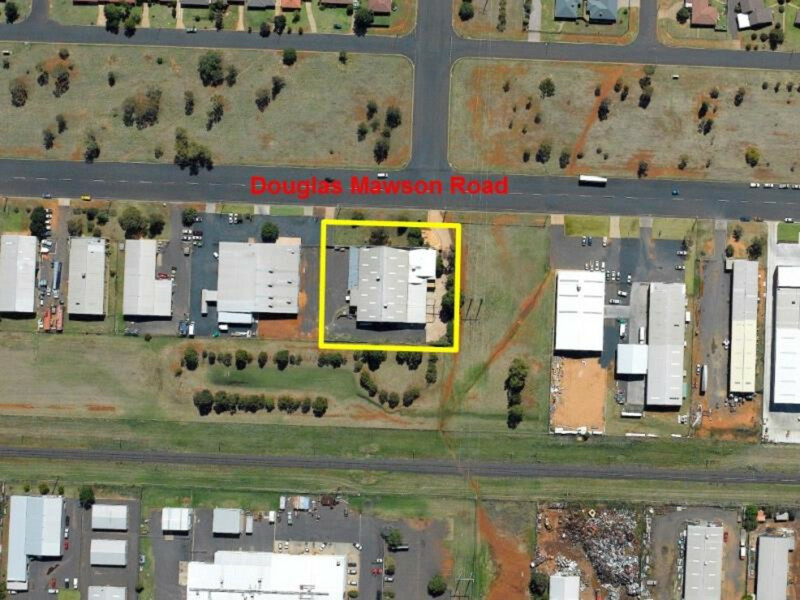 An opportunity for you to relocate or establish your new business. 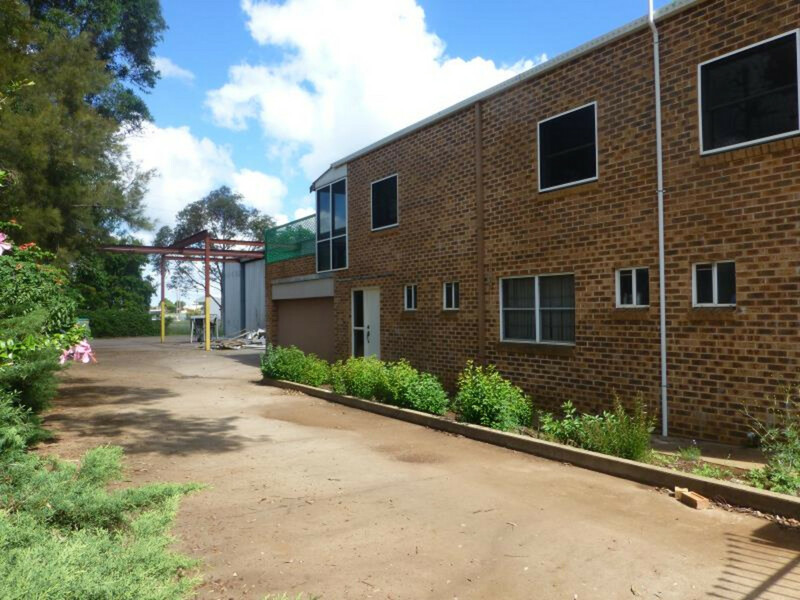 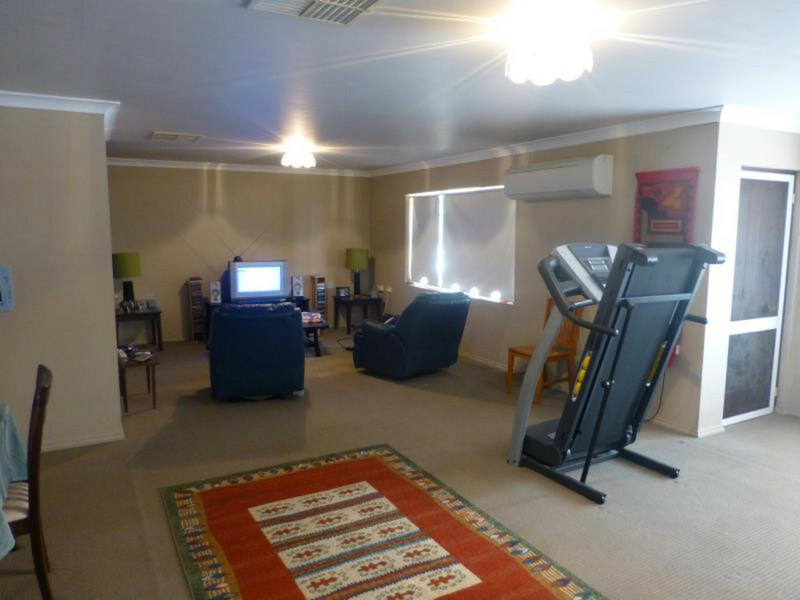 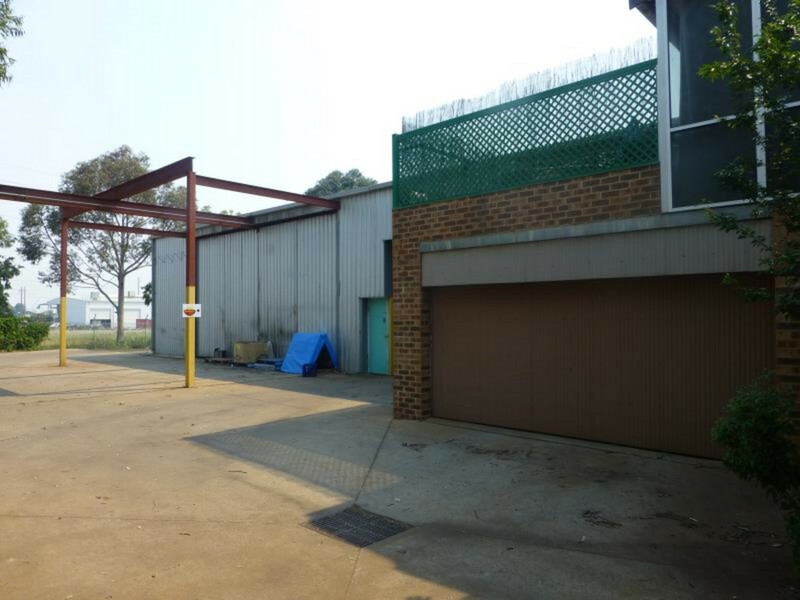 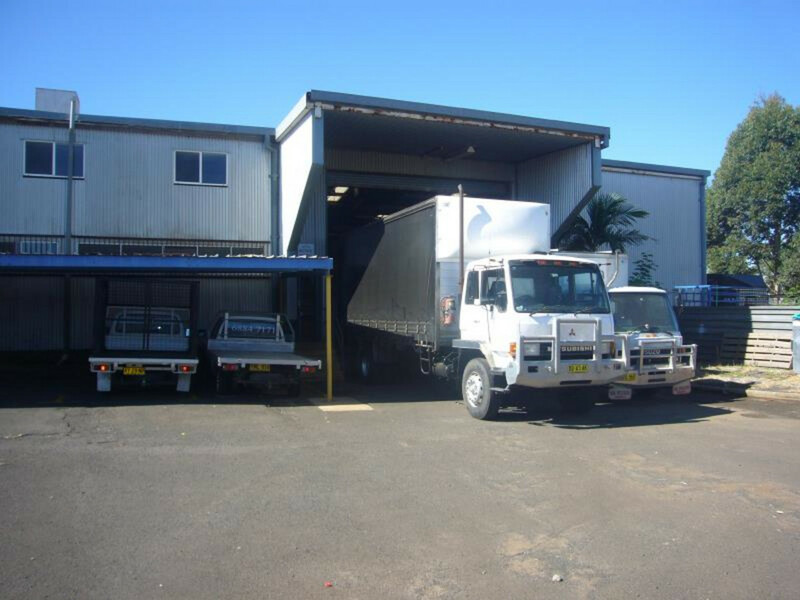 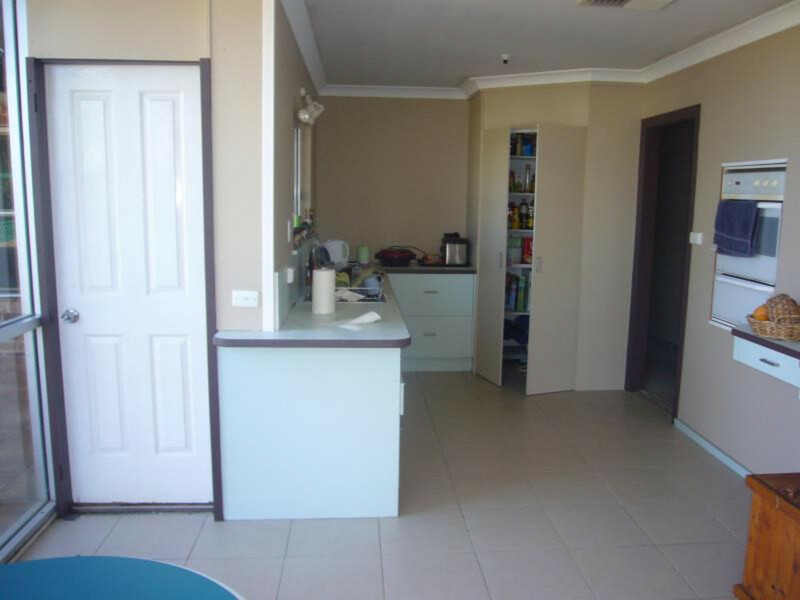 Existing Leases in place bringing approximately $63,000 + GST Per Annum rent.